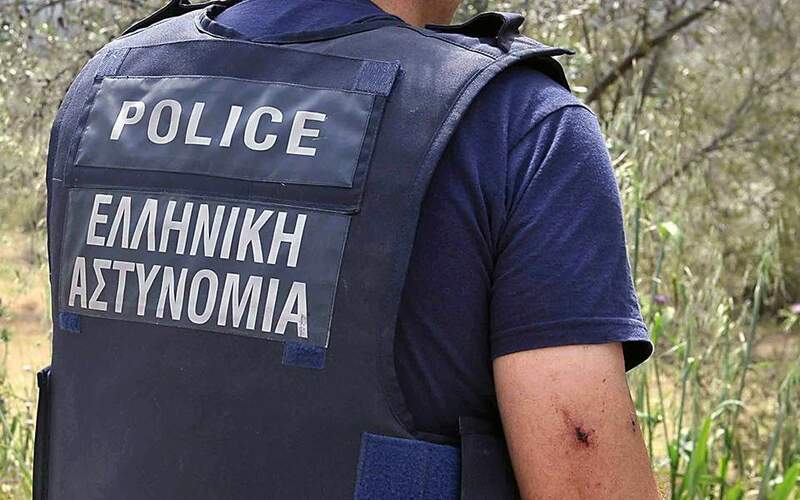 A Greek national was arrested in Thessaloniki on Wednesday on a European arrest warrant issued by judicial authorities in Germany over tax evasion charges. According to the judicial documents, the 44-year-old, acting as managing director of a limited liability company based in Germany is accused, along with another person, of having submitted to the country’s tax authorities forged invoices in 49 cases, thus avoiding tax on turnover amounting to 4,141,428 euros. The man was led to the appeals prosecutor in Thessaloniki to initiate extradition procedures.